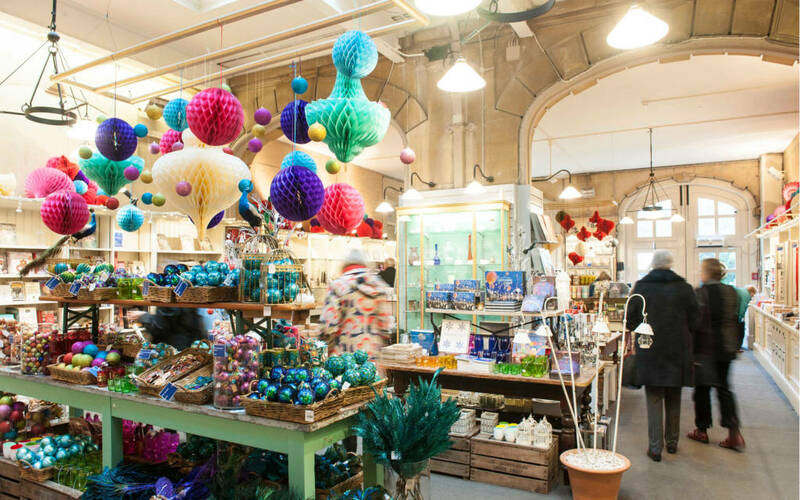 An after hours Christmas shopping evening for National Trust members with a glass of wine, unique gifts to choose from and a discount off your purchases. Be greeted with a glass of wine as you enter the beautifully decorated Manor shop after hours. Enjoy 10% discount off any purchases made during the evening. Remember to bring along your valid National Trust membership card.